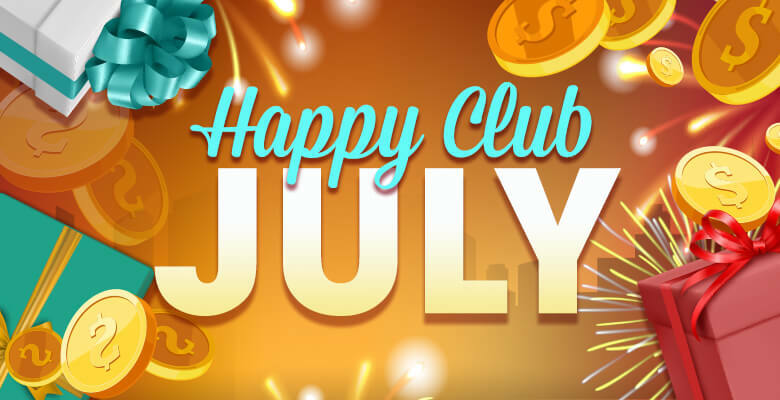 Maximize your betting sessions today with HappiStar’s Live Casino Bonus July! Joining is as easy as ABC. 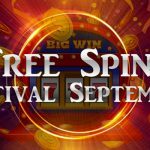 Simply bet on your favorite live casino games anytime this month, and you can claim cashbacks, credit bonuses, and free spins. Learn more about this exclusive promo below. To claim this incentive, simply send an email to [email protected] with the following details: username, Lucky 7 strike, amount of bets made, and the number of hours or minutes that you spent playing the live game. The rewards will then be credited to your account within 24 hours after your request is approved. In case you sent the request after 3:00 a.m., expect to receive the bonus after 11:00 a.m. of the same day. The promo runs from July 1 to 31, 2018. 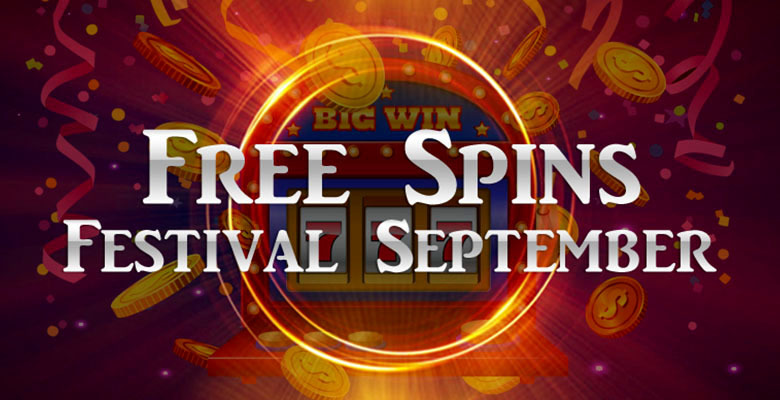 The promo will accept only bets made on live casino games. You can use this bonus in accordance with other HappiStar promotions. However, you cannot request various bonuses on one deposit. You can claim this bonus up to three times a day. The number of bets will reset the following day. 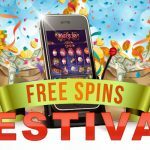 Should you decide to withdraw the reward, you will need to wager the bonus amount 35 times. You can have this bonus even if you activate the Rebate Club bonus. 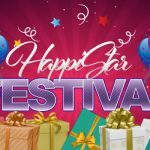 HappiStar has the right to change or end the bonus without prior notice. 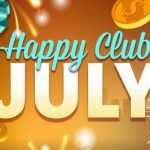 HappiStar gives you more reasons to bet on your favorite live games. 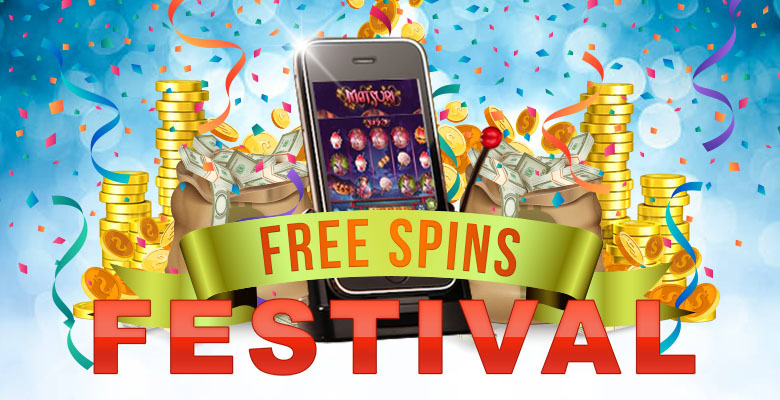 Now, you can receive extra prizes even on your 17th bet. 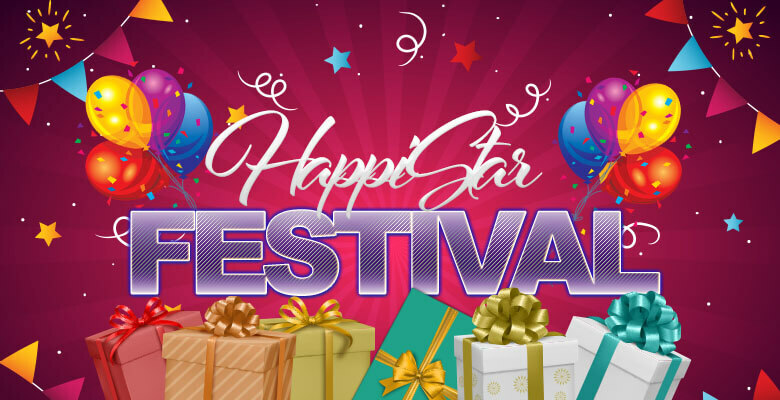 For more HappiStar bonuses, tourneys, and contests, visit HappiStar Info.